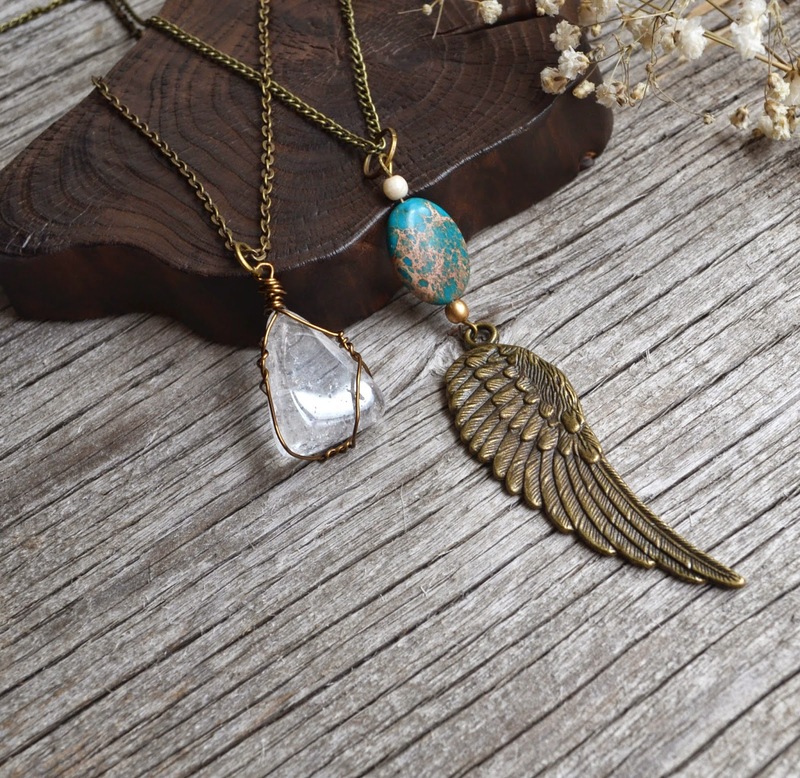 Don't forget I am giving away two necklaces, so enter to win! It's easy, just go to my facebook page and like, comment and share the post. You can also enter on Instagram, by sharing the post, liking and commenting. Have a great weekend and I hope you like my words of wisdom post. beautiful necklaces and lovely words for today! Those words are so true, a great reminder to truly be present and focus on whats important - thanks for the reminder!